Today is the first Wednesday of December; it's time for another meeting of the Insecure Writer's Support Group, (created by our Ninja Captain Alex Cavanaugh) . I accidentally posted yesterday, but I fixed it! 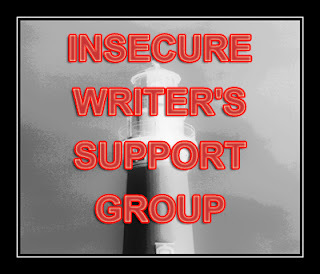 :) We meet on the first Wednesday of every month to share our insecurities without judgment or to share what we've learned as writers. I've decided that I want to share how grateful I am! I'm thankful that we have such a great group of supportive writers and we have such an amazing passion. What other legal passion can spend crazy hours staring at the computer, killing people and making them fall in love? We hear those voices in our heads and write the stories that they tell us. Some people may think we are crazy, but I think writers are pretty incredible people. What a great idea for the last meeting of the year. Love the dancing! I think my favorite thing about writing this past year was the short story I wrote for the Mayhem in the Air anthology. I'd never been part of an anthology before and it was fun. Happy December to you as well! I am grateful for all the strides I made including plans to register my freelancing as an official business. Also that I now have enough money to truly help the less fortunate more. Plus I finally have a laptop of my own as of last Friday and can blog regularly again. 2015 has been a wonderful year and I can't wait for 2016. Glad to see you are grateful Krista and like Julie, I too love the dancing. My post today funny enough has a little dancing as well. Not a hint just a coincidence. Love. *HUGS all her amazing fellow writers* I'm grateful that I got my first...and second book published this year. It's been a great year for me! 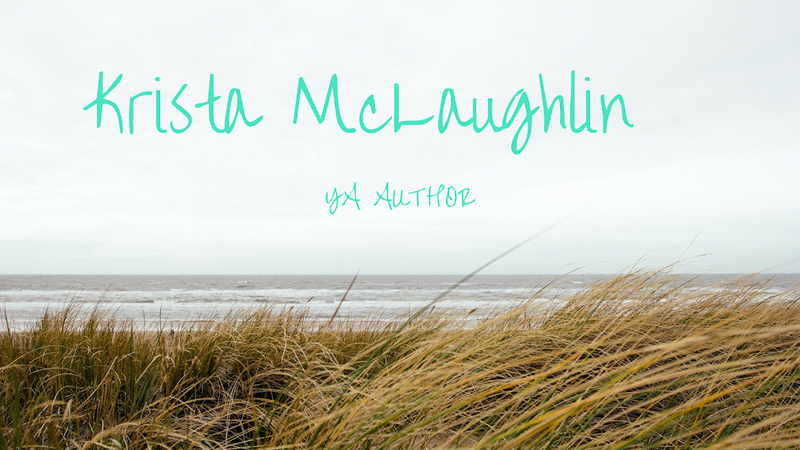 I'm so grateful for readers who write reviews, for writers who support, for family & friends. Good post, Krista.